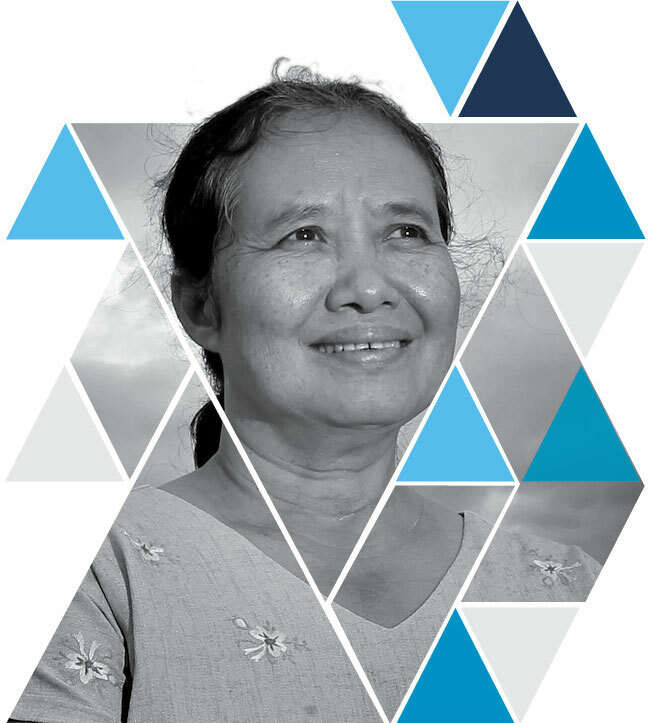 Dr Maung: for her dedication to multi-ethnic democracy, human rights and the dignity of the poor and dispossessed, and for establishing health services for victims of conflict. 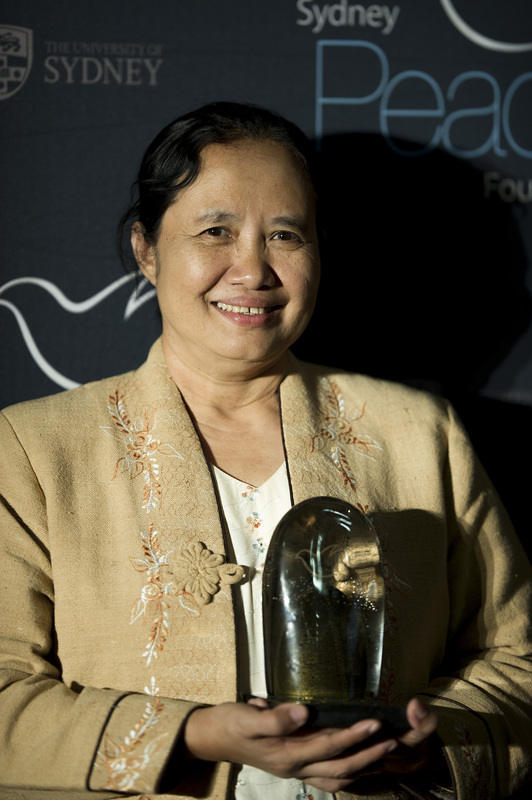 Dr Cynthia Maung, founder of Mae Tao Clinic, delivered her 2013 City of Sydney Peace Prize Lecture at Sydney Town Hall on Wednesday 6 November, where she appeared in conversation with Mary Kostakidis. 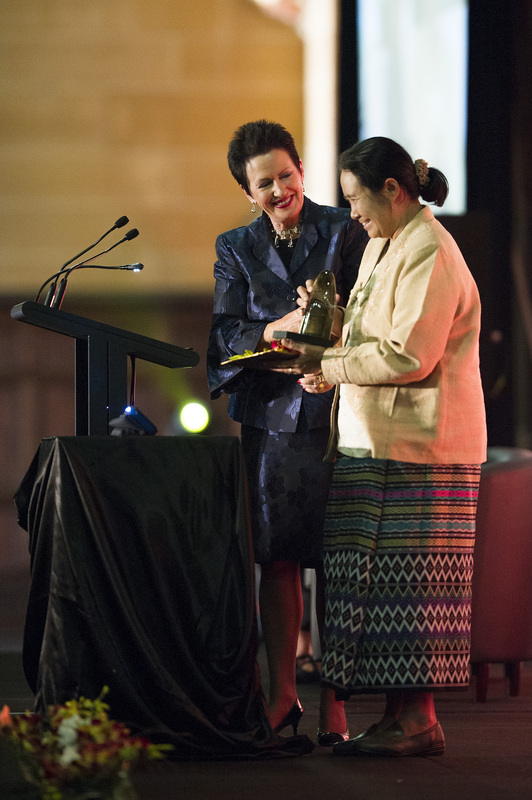 On 7 November she received the Prize from Lord Mayor Clover Moore at the University of Sydney’s MacLaurin Hall. 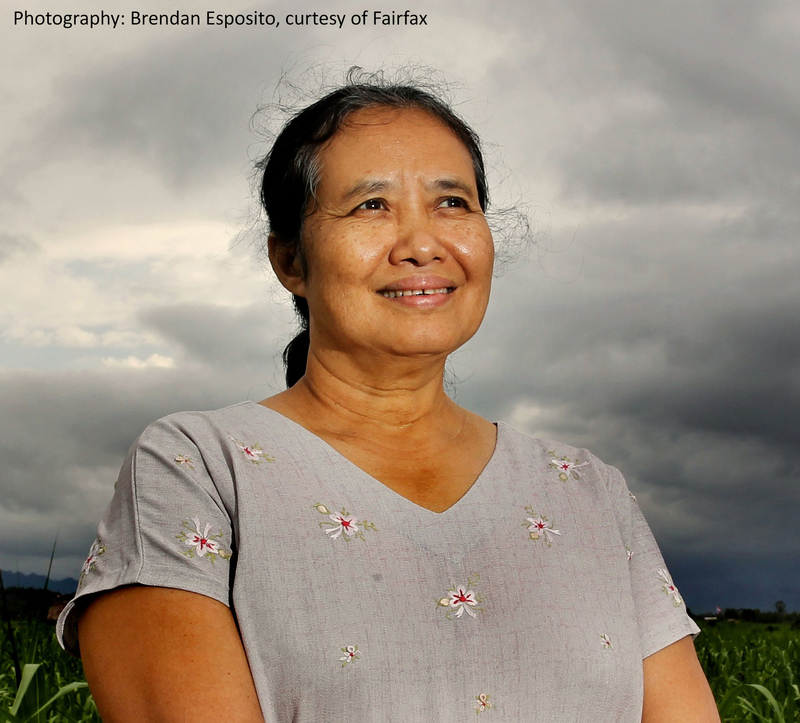 Dr Cynthia Maung, an ethnic Karen, fled her native Burma during the pro-democracy uprising of 1988 and set up the Mae Tao Clinic on the Thai-Burmese border. 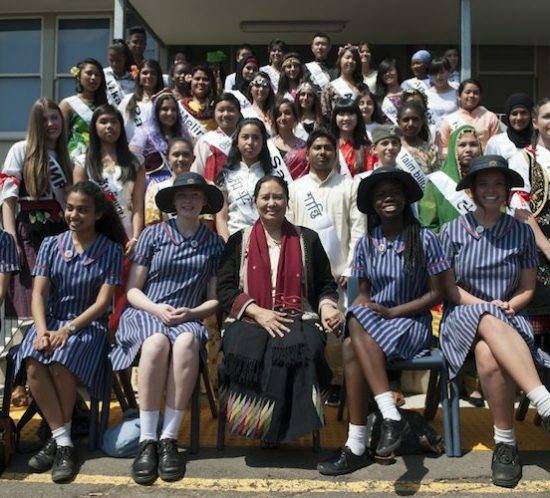 Each year 700 staff treat over 150,000 people including refugees, migrant workers and orphans. Dr Maung has advanced the cause of peace in the Asia Pacific region and upheld the best humanitarian and ethical traditions of the medical profession. What Dr Cynthia has achieved against the odds really impressed the jury” said the Founder of the Foundation, Professor Stuart Rees. Her selflessness and the notion that justice is about not financially penalising people for being sick, that healthcare shouldn’t be a commercial proposition, affected them greatly. 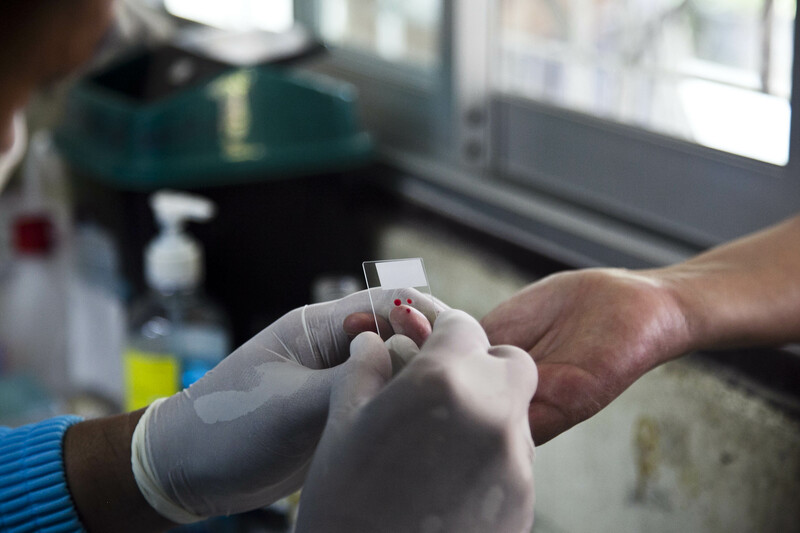 Over the years, the clinic has grown from a one-room hut – where Dr. Maung used a rice cooker to sterilize instruments – to a veritable village with a hospital, school and canteen. The Jury drew urgent attention to Dr. Maung’s work, as the Mao Tao Clinic will be severely affected by the cessation of annual funding from AusAID. What Dr. Maung has achieved against the most appalling odds is extraordinary. Her selflessness and the conviction that health care must be available to all, regardless of their poverty, race or political conviction, is central to the realisation of human rights and meaningful peace. 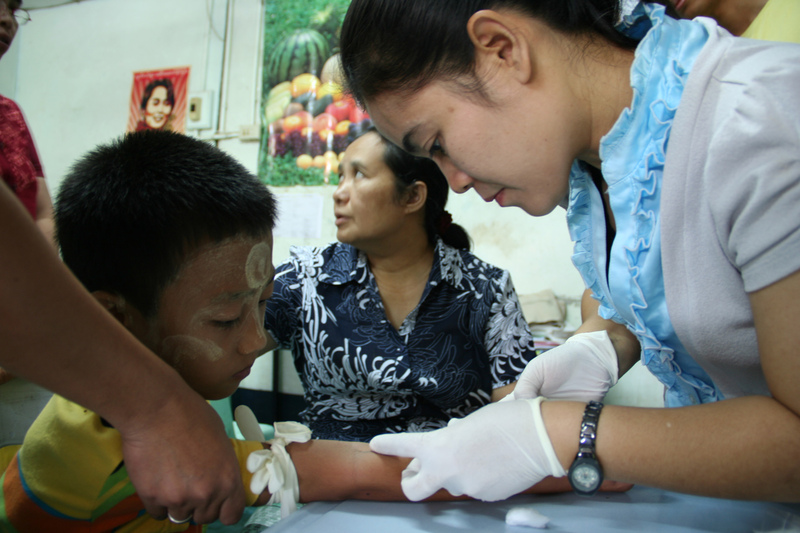 Without her clinic, many thousands of Burmese would have died and many more would face a lifetime of disability and disease. Peace is not a gift. It needs to be monitored by the international community. Until we see a Human Rights Commission in Burma and until we see ethnic groups taking part in political dia­logue, I think it will be very difficult to feel safe there. For now, we will stay here for our people. As long as they need us, we will be here.